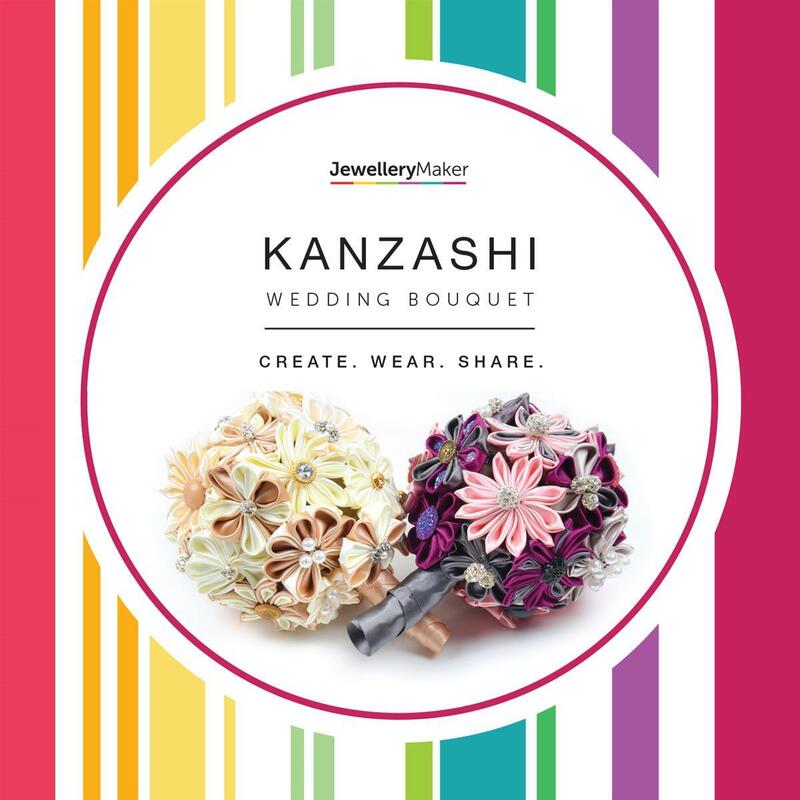 Join the fantastic Kleshna on the adventure of making Kanzashi flowers. This is a limited DVD not to be missed. Cheryl liked it a lot! 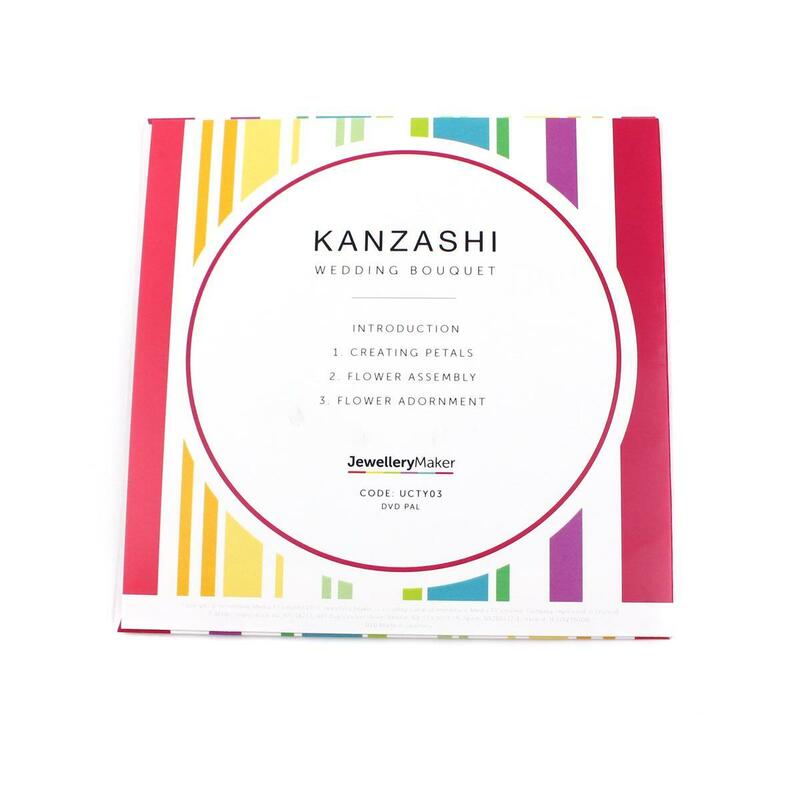 Excellent DVD, now can't stop making petals and roses from the other DVD. Easy to follow instructions. Brilliant price and quality as all JM DVD's are. Was good made the flowers from this.